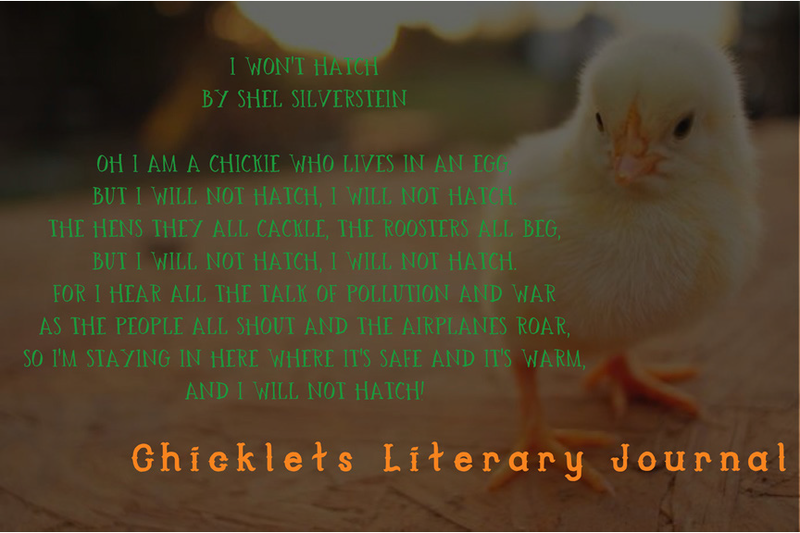 A literary postcard from Chicklets: A Lit Mag for Chicks. Kristina Dujmovic developed the journal concept in Literary Publishing at St. Louis Community College–Meramec. Follow her journal at Chicklets. This entry was posted in Meramec, Project and tagged Student Concepts. Bookmark the permalink.